Hannah graduated from the Massage Therapy Program at Kishwaukee College in August of 2016. 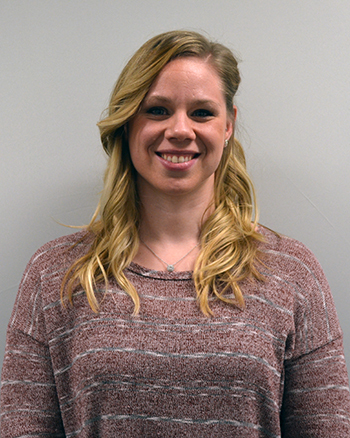 She is also a Certified Athletic Trainer having graduated from Northern Illinois University in May of 2011. Hannah’s style of massage therapy is focused on the needs and requests of each client, but primarily includes use of traditional Swedish Massage techniques of various depths and intensities to maximize the patient experience. She understands each client is different and enjoys the opportunity of using a variety of massage techniques with her clients. She also enjoys working with a wide range of clients from athletes and weekend-warriors to get them back to their full potential to elderly clients and everyone in between. 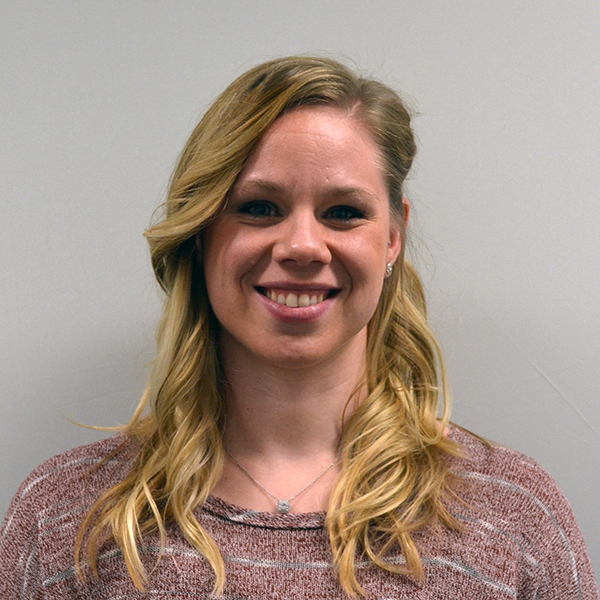 Hannah provides massage services at our DeKalb Sycamore Road and Genoa clinics. In Hannah’s free time she enjoys exercising at CrossFit, kayaking with her husband, and spending time with her family and friends.